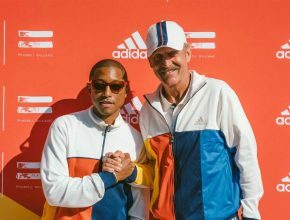 Adidas has partnered with the rapper-songwriter-producer on a tennis collection that debuted at the US Open. The new collaboration with London’s Erdem Moralıoğlu debuts online & in stores on Nov. 2. 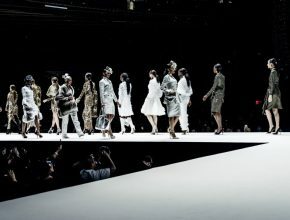 The Sept. 7-9 event takes place aboard the Intrepid Sea, Air & Space Museum with music and art as well as fashion. NYC designer debuts line with simple, luxury styles made of fine Italian cashmere and silk. The line includes running jackets, shirts and shorts; sneakers; bodysuits; and tights in black, primary colors and floral prints. The ‘Pitch Perfect’ actress debuts a fashion line for curvy women that emphasizes confidence and youth. The combination fashion show and benefit returns to Atlanta for a 25th year on Aug. 28.